I am an experienced photographer, but I was looking for a book for a friend who is just starting out and was struggling with everything. At such a reasonable price, and having bought several of Robin's books before, I bought it, liked it, and recommended it to my friend. She has found it enormously helpful and we would both thoroughly recommend it. 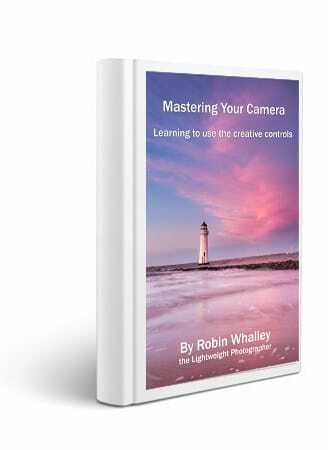 Although I'm an experienced photographer between intermediate and advanced level it still was very good to read Robin's book and find new tips - things that hadn't been covered by other people before. It's a good way to get myself out of certain bad habits - which I'm sure lots of photographers have!! As always another excellent and informative book from Robin Whalley and well recommended.